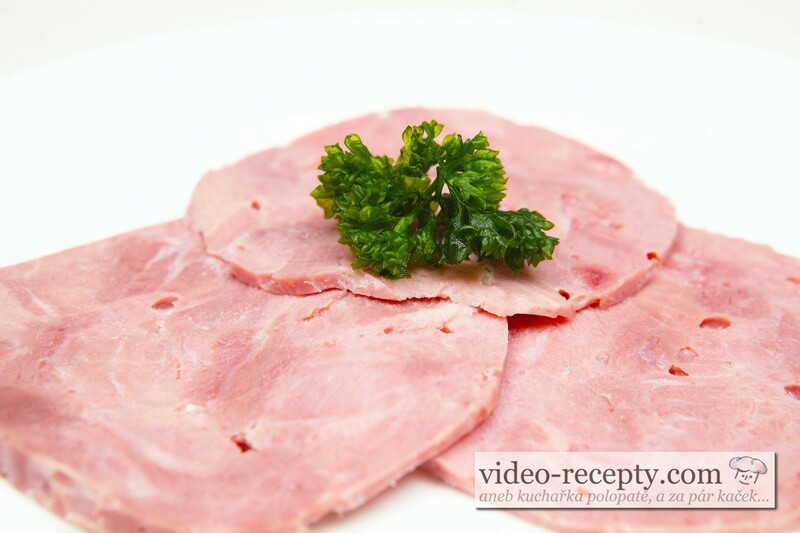 In this video recipe you learn how to easily make homemade ham with 99% meat content. For a low salt content and the absence of many chemicals is compared to manufactured ham suitable for childeren. It is not only excellent, but you'll know exactly what it contains. It is really worth to try it. Cut pork into cubes 2 x 2 cm. If you want to completely lean ham, then cut out fatty pieces, but over time you will find that smaller pieces of fat in a home-made ham does not really matter. 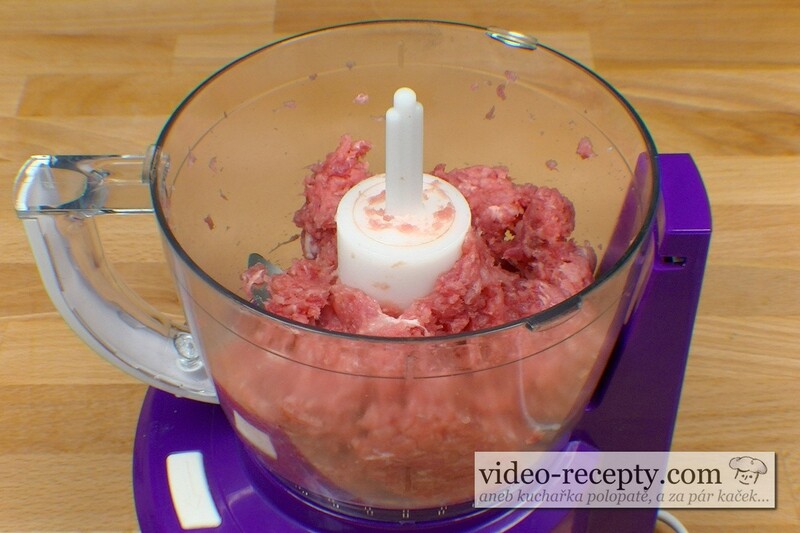 1/5 of the meat put in a meat grinder or chop in a blender. 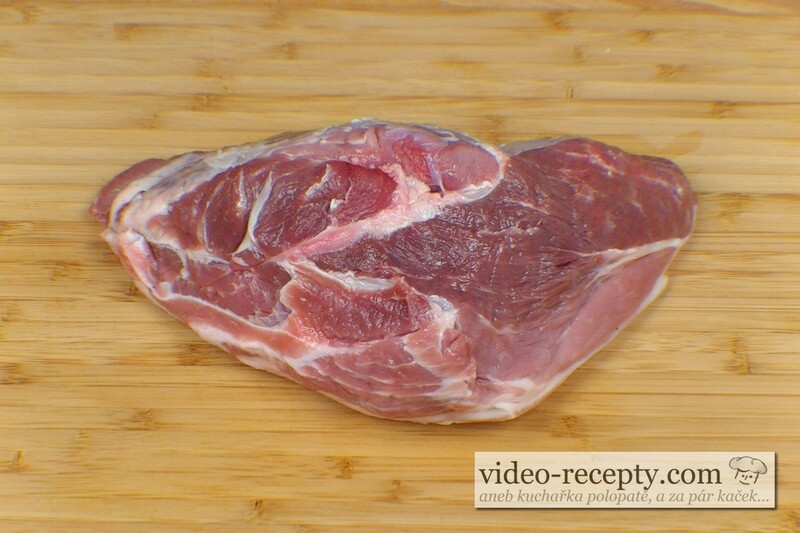 This step is made ​​so that the ham with small pieces will stay nicely together. Put all the meat into a bowl and prepare a pickle. 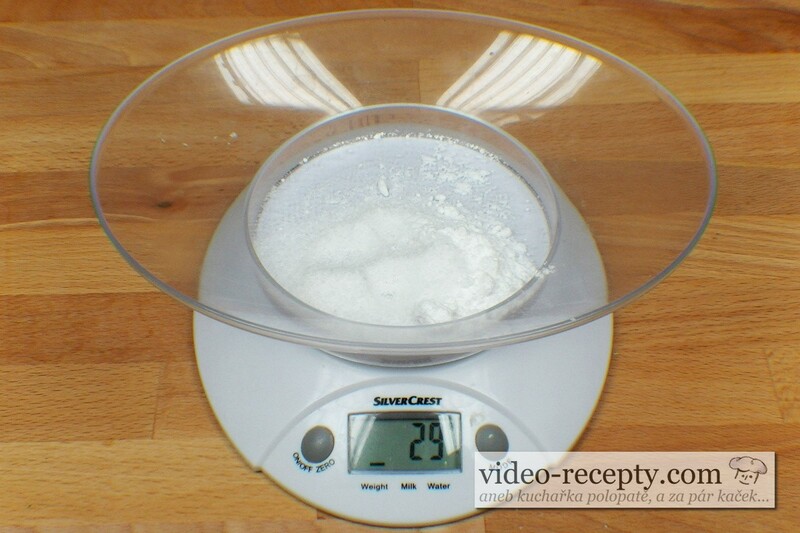 In 100 ml of water dissolve 25 g of curing salt and 4 g of powdered sugar. The weight of these ingredients is important. Stir until everything is well dissolved. Now you have to mix the meat properly. 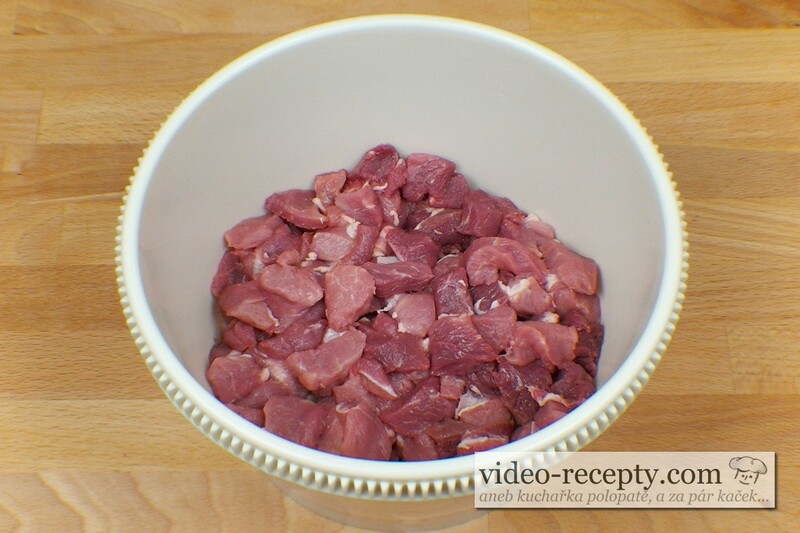 It is not only simply mixing but the meat must begin to secrete a protein. This can be determined that the meat begins to be sticky. 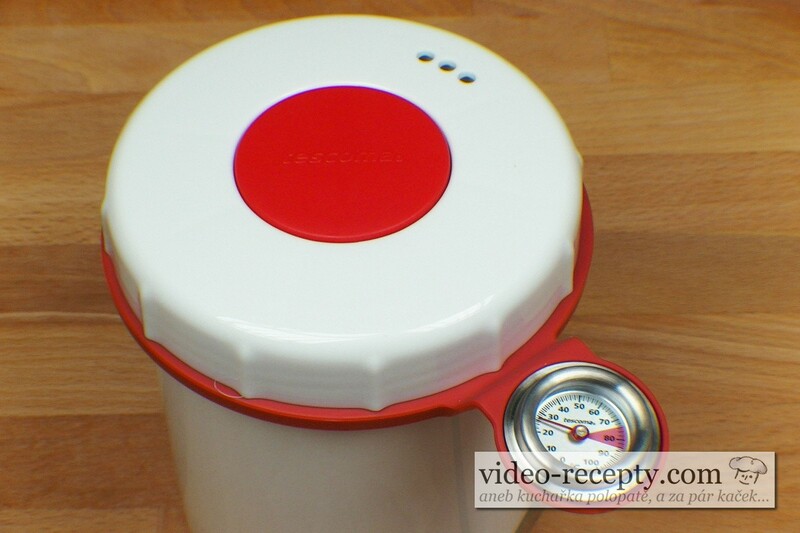 The best results were achieved with hooks for kneading dough or you can also use a breadmaker. After 10 minutes, everything is sufficiently mixed, in hand it will take about 2 to 3 times longer. 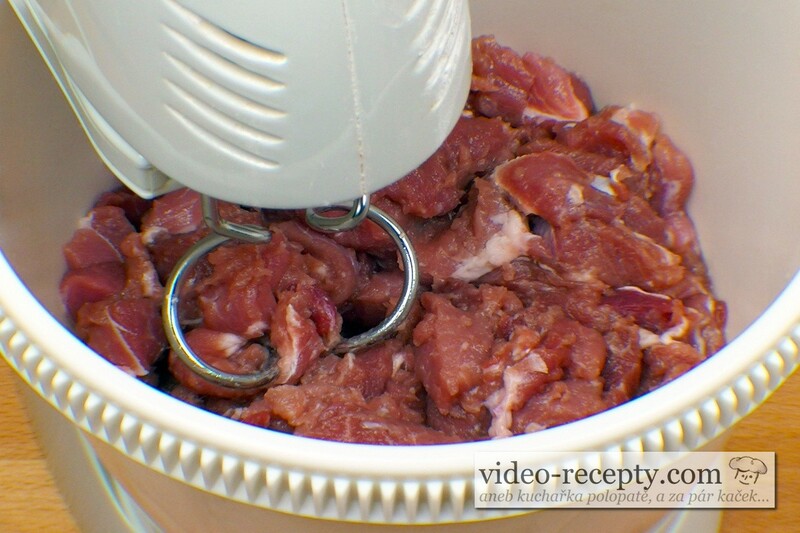 Put the meat in a ham cooker in smaller portions and always push well to avoid air in it. Close the ham cooker. The meat in a ham cooker will be permanently compressed. Put the ham cooker in the refrigerator, and let there meat to rest for 48 hours. After this time put the ham cooker into a pot and add water so that it is everywhere around the ham, but that water does not get inside of ham cooker. Now raise the temperature to 75-85°C, no more, no less. 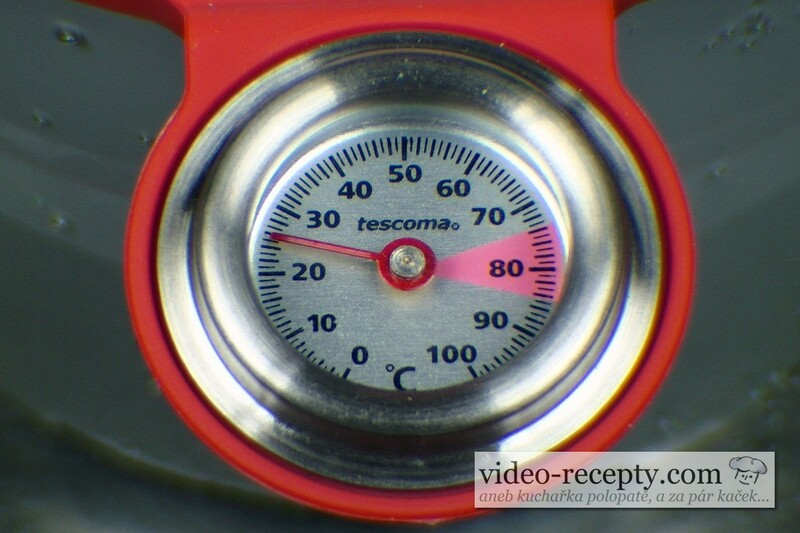 The key is a high quality thermometer which you should test before the start of cooking ham. From the moment, when temperature reaches 75°C,begin to countdown 120 minutes. Here again, we must highlight the advantages of induction cookers, where it is much easier to cook ham. 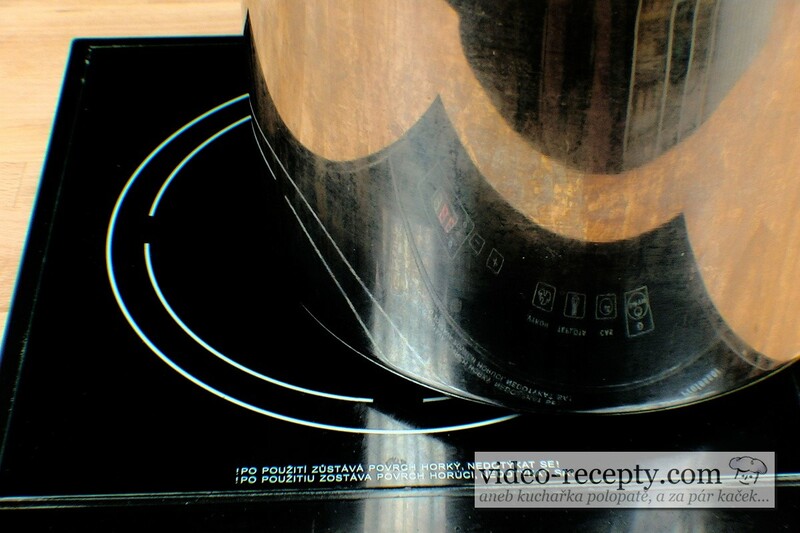 Most of induction cookers are regulated in steps 60 - 80 - 100°C, but when you try to warm a pot firstly without a ham, you reach the right temperature when you will not place a pot in the middle of a cooker, but push it to the edge. This way we have made a very precise temperature - see photo. 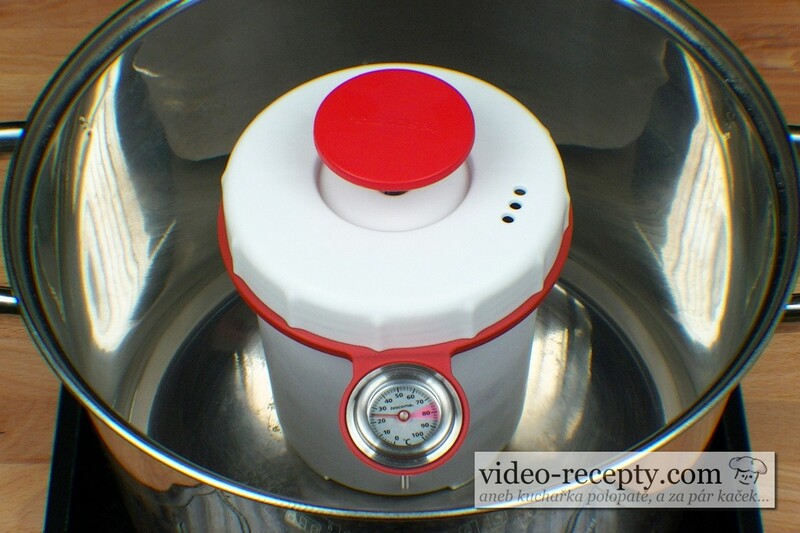 After this time let the ham cooker cool in cold water but do not let water go inside. It takes time, at least an hour in icy cold water. Only then you can open the ham cooker and take out the ham. That taste of homemade ham will be excellent. Other types of snacks can be found HERE. The only chemical that must be used is sodium nitrite. Without it, it would be just a piece of boiled meat, but still compared to manufactured ham it is much healthier, moreover, there are no strange color stabilizers etc.. 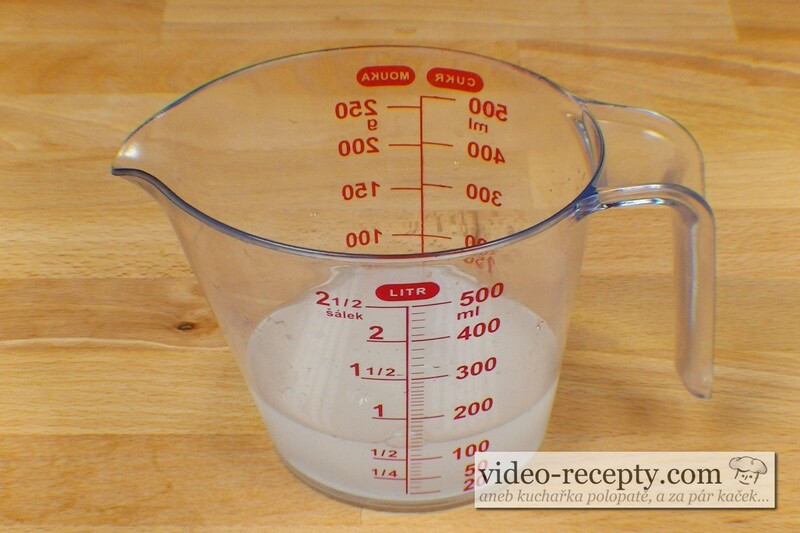 Specifically, in this recipe, in 1 kg of ham there is only 0.075 g of sodium nitrite. Anyone who has ever eaten any sausages, already ingested nitrite in multiple quantities, so there's no need to worry. In the recipe ham contains as much salt as bought one. So if you do not like much salt, use less of curring salt - 20 g per kilogram of meat. This ham can not be stored as long as bought one. We recommend to use it up to 3 days or freeze it. 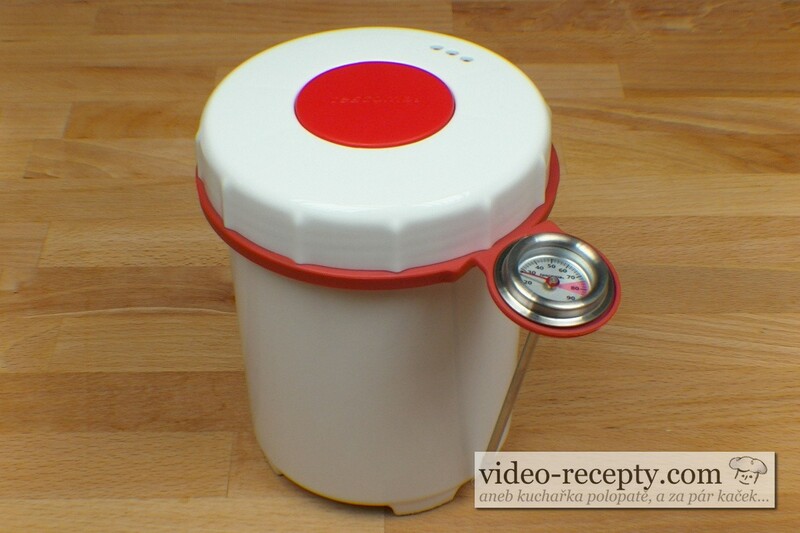 It is also possible to use different containers with the possibility of vacuum - the suction air.